Created with easy notes and rhythms, this regal march in the style of William Walton is playable by beginners for graduation ceremonies. 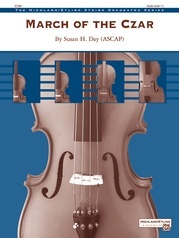 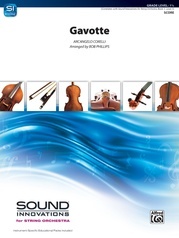 It can also be learned quickly by more advanced ensembles for any concert or special event. The form is modular, so adding cuts and repeats to extend the piece is perfect for timing a procession. 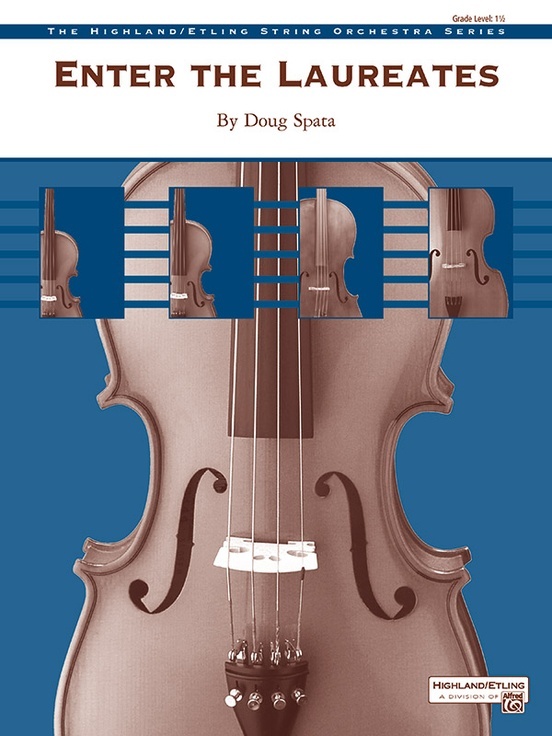 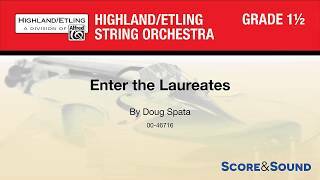 "Enter the Laureates" by Doug Spata is the perfect way to showcase your orchestra at community events!